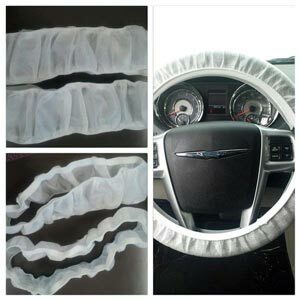 Have you looked through our other protective packaging products, but not found what you need? Don’t worry. 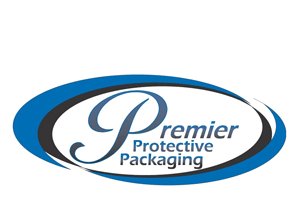 Premier Protective Packaging offers custom protective packaging for your unique shipping needs. As a company that offers specialty packaging solutions, we recognize that our customers may need customized products to keep their items safe during the shipping process. If you are interested in ordering our specialty packaging products, feel free to call us at (616) 791-7400.